Gasser's running scared at Pikes Peak race. New EV performance record set. winner Rhys Millen who set 9:46.164 in a 700 hp Hyundai Genesis. 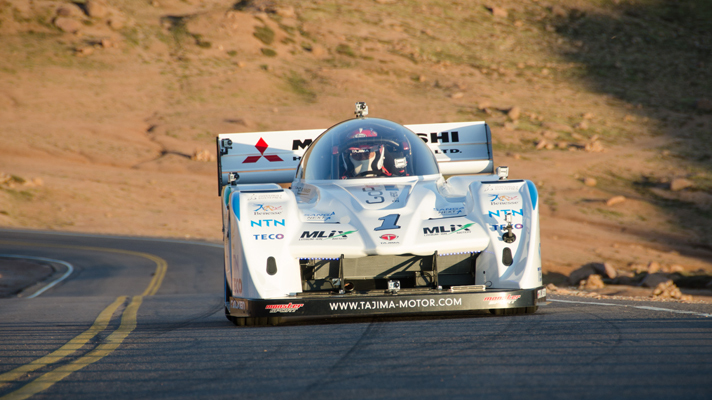 in a 900 hp 900 kg Peugeot 208 T16 Pikes Peak Special.